Coveted multimillion dollar assignment up for grabs as lead incumbent Text100 declines to repitch. NEW YORK — IBM is reviewing global PR agency duties worth as much as $15m, after a 17-year relationship with lead agencies Ketchum and Text100. Text100, for its part, has said that it is ending its relationship with the tech giant, thought to be the firm's largest client. The coveted multimillion dollar assignment has been led by Text100 and Ketchum since 2001, when IBM consolidated its network of more than 50 agencies under then-communications chief Jon Iwata. The company currently works with 20 firms across the world. The review follows Iwata's departure from IBM last year. In December, Ray Day, former group VP of communications at Ford, was named IBM’s new chief communications officer, a role vacated with the retirement of Iwata after 34 years with the company. Day told the Holmes Report that he envisions awarding the remit to "a collection of agencies" — "likely a couple anchor global agencies that can provide widespread communications support augmented by specialty agencies." "We are focused on developing world-class communications with a world-class communications team," said Day. "After joining IBM in mid-December, I took the first step toward developing our world-class communications by reorganizing our in-house team based on the story we are telling and the audiences we are working to reach." Day described the overall approach as the creation of a "blended team" — "with full integration between our in-house talent and agency partners." 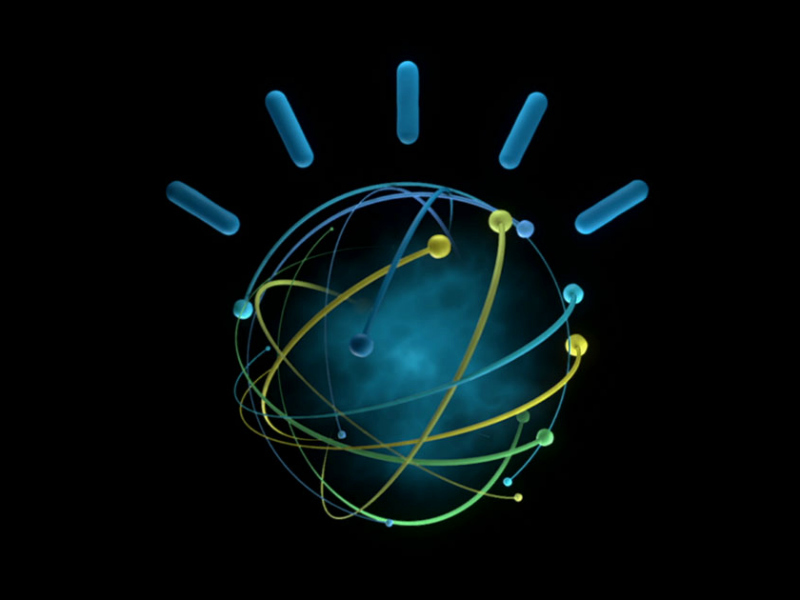 Finalists will meet with IBM next week, with a decision expected by the end of the month. Day confirmed that all incumbents were invited to participate. However, Text100's decision to step back ends its relationship with the company. “It wasn’t an easy choice for any of us to make, including me,” Text100 CEO Aedhmar Hynes said in a blog post. Hynes praised Iwata and his colleagues for making “a bold move” in working with Text100, then a much smaller London-based agency. “We’re equally bullish on the future for IBM. It will continue to be an iconic brand, shaping the world as it has for more than 100 years. We’re proud to have played a small part in its history."